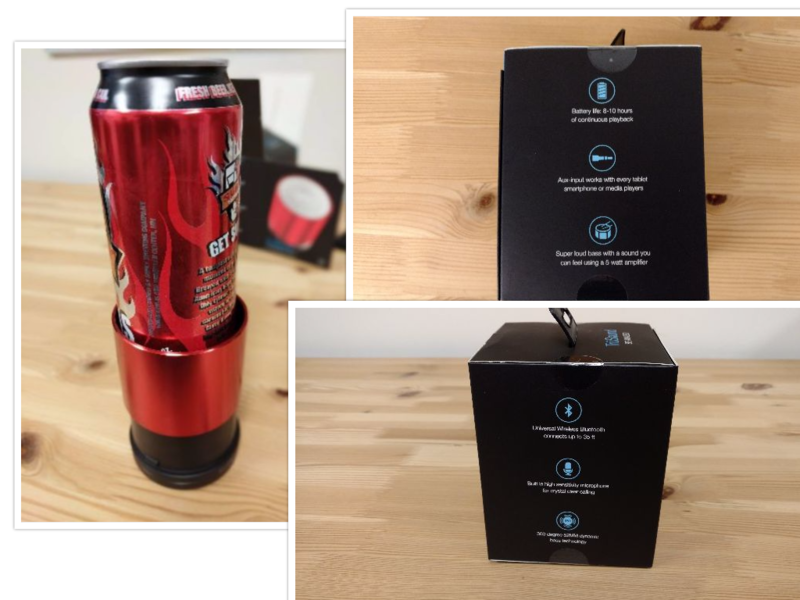 Before we get started we wanted to thank Trüsound for sending us their Wireless Bluetooth Speaker to demo in this tutorial. Tomoson has worked with thousands of influencers, so we tend to see the good and bad practices when posting about a product. Here are the five things any influencer will want to do when creating their blog post. Most people are taking pictures with cellphones which have amazing filters to make any picture look great. If you’re on an android phone click the edit icon (pencil), select the filter and click save. 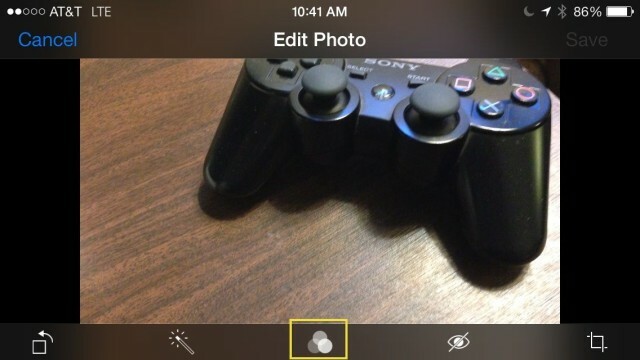 If you’re on an iPhone click edit, the filter icon (three circles), select your filter and click apply. Doing this to every photo will make any picture pop or give it a unique artistic view any brand will love. I personally like the auto filter on android unless I’m trying to do something in black and white or more artistic. Videos are always more engaging for your readers, so anytime you can add one it will help your cause. Quickly upload the video from your phone to Youtube and embed the video on your page for added value. 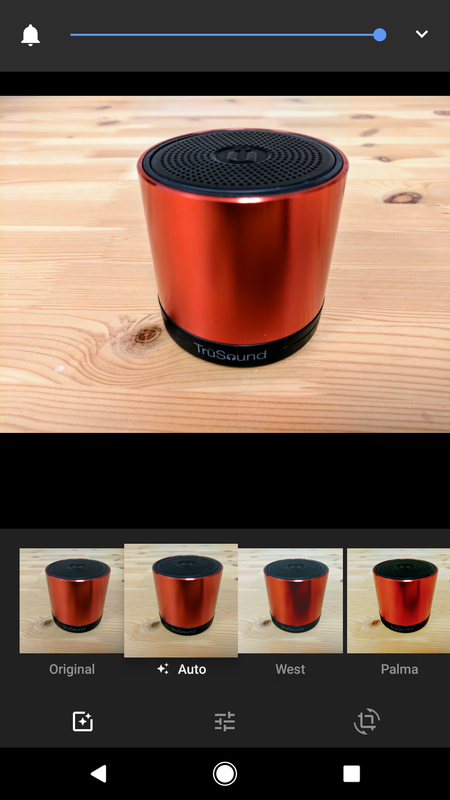 I wanted to show the sound quality of the Trüsound Wireless Bluetooth Speaker, so I took a quick video for people to listen to for themselves. Other tricks I could have used is putting the speaker in a very shallow amount of water to show the sound waves coming off it. One of the cardinal sins of SEO (and movies) is duplicate content. If you’re writing a post make sure it’s your own words and don’t copy text from other places and paste it onto your site. It will hurt you in search engines and nobody wants to read a blog post that doesn’t have your unique opinion. The only exception to the rule is if you need to add technical specs about the product. This is a minimal amount of text and can be added to enhance your reader’s comprehension about the product or service. 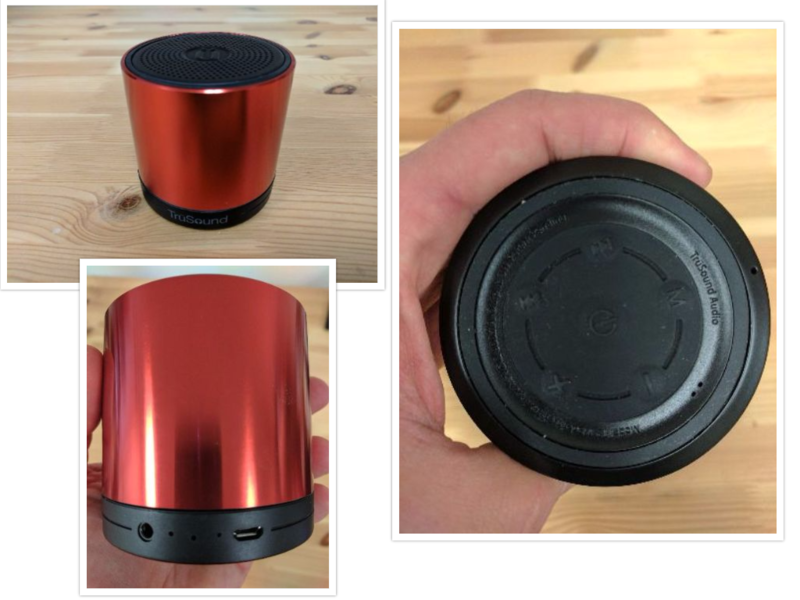 Here are the tech specs of the Trüsound Wireless Bluetooth Speaker. Change the exterior color to match your aesthetic. Uses Bluetooth 4.0 technology for ultra crisp clear sound. Has a built-in mic and speakerphone for calls. Buttons and functions give you the ability to play/pause, skip/rewind, answer calls and control volume with one simple touch. Finding a funny or sarcastic way of mentioning the product or brand name so you can link to it. Talk about a feature you like and link it to the products page. For example, I love how you can change the colors of the Trüsound’s exterior to match my interior design plans. 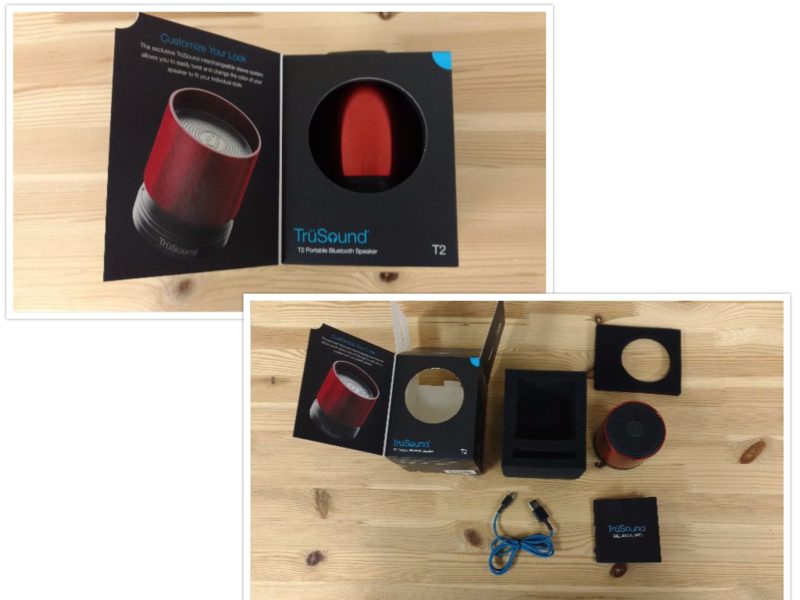 Or you can use the hard sell and say buy the Trüsound Wireless Bluetooth Speaker here. No matter what you’re doing or writing about use these 5 easy tips and you’ll make every brand ultra happy with your content.